Brevik’s dams are one of the best and most popular walking areas in the Porsgrunn district. 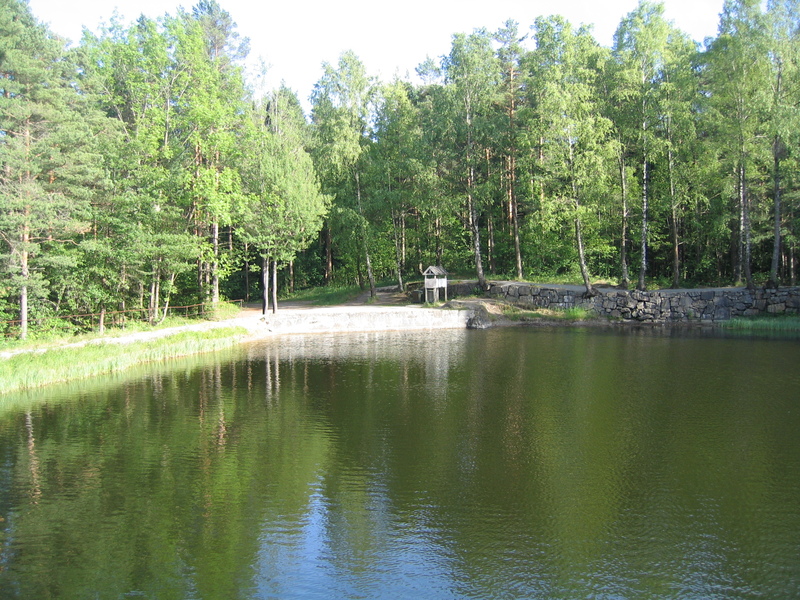 The five dams are Brevik’s former source of drinking water and were completed in 1884. They offer an attractive walking area with excellent paths in beautiful, varied and rolling terrain. The dams and the surrounding countryside are a designated landscape protection area. There are several boards providing information and maps of the landscape protection area and the nature reserve. Parts of the area are fully accessible, but there is an uphill section from the car park. 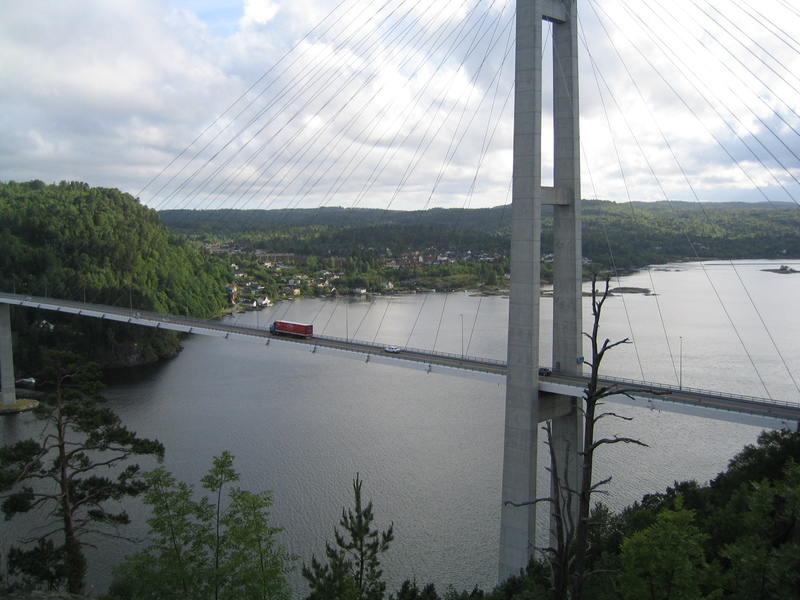 There is a path from Dammane and on to Prekestolen (the Pulpit Rock) and Ole Høilands Hule (Ole Høiland’s Cave). Take care, as it’s a very steep descent and a long way down to the lake! 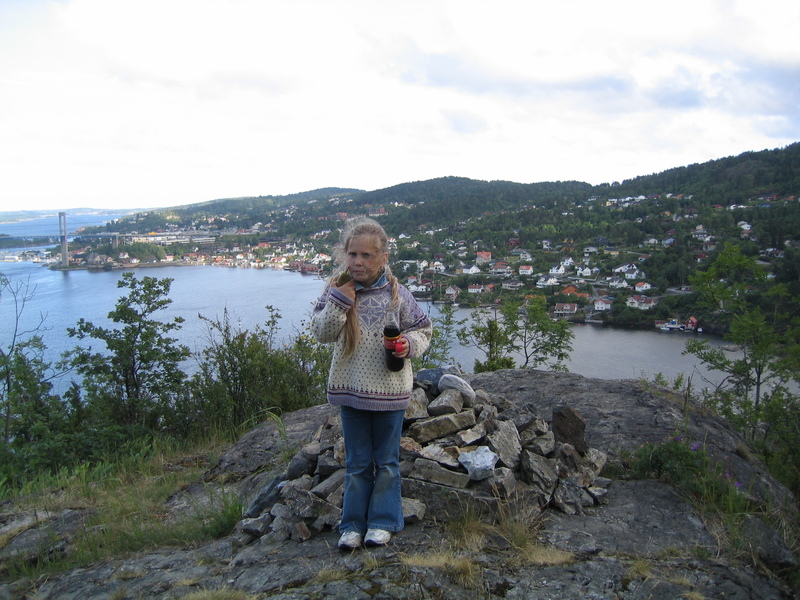 From here, you can see most of the Frierfjord and the petrochemical plants on the Bamble side of the fjord. 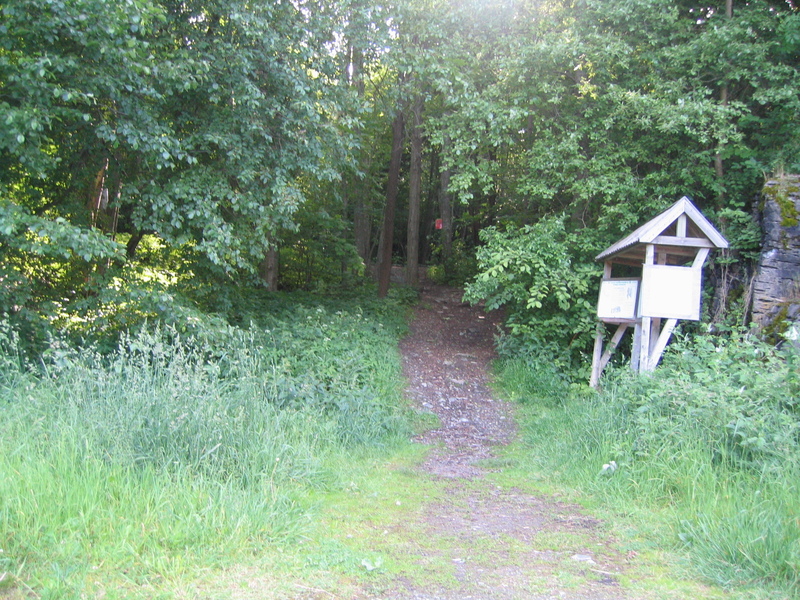 Note that Ole Høiland’s Cave is difficult to access. To get to Dammane, turn off at Norcem (through the underpass) and follow the road southwards to the car park. You can also drive into Trosvikbukta by the old railway station and on to Dammane.